It’s now officially the dry season, and aside from the sweltering heat and the impending beach trips, there’s another thing we have to think about now: changing our skin and personal care routines. The change in weather means we’ll be needing a different care regimen, especially one that’s more moisturizing and refreshing. 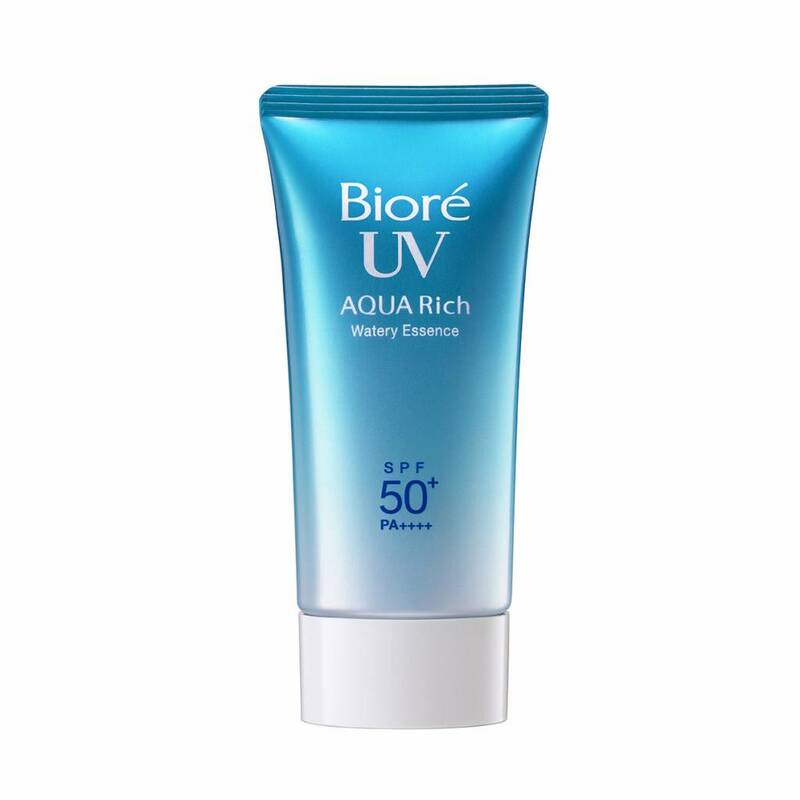 I already have oily skin, but the summer season makes it oilier, especially when I bask in the sun. 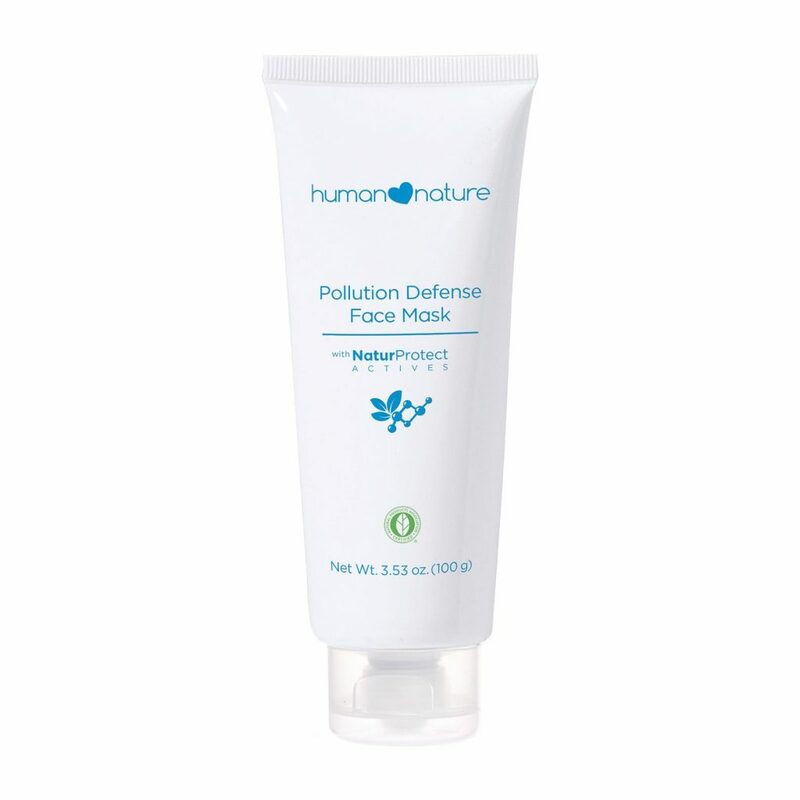 This makes my skin vulnerable to dirt and pollutants, so using this face mask helps with clarifying my skin and cleaning the unnecessary sebum off my face. It’s a light, non-drying wash-off mask that I can use up to thrice a week. It’s the lightest sunscreen I’ve had so far. Doesn’t leave a white mark and absorbs easily. And a small drop goes a long way. It’s great for layering with other products but can also be worn on its own as it is already moisturizing. I’ve got really wavy hair, which I love, but textured hair gets really frizzy when it’s dry and lacks moisture—meaning summertime in this country is frizz central for me. It doesn’t help that for most of my life, I’ve been using hair products catered towards people with straight hair (blame Western beauty standards). 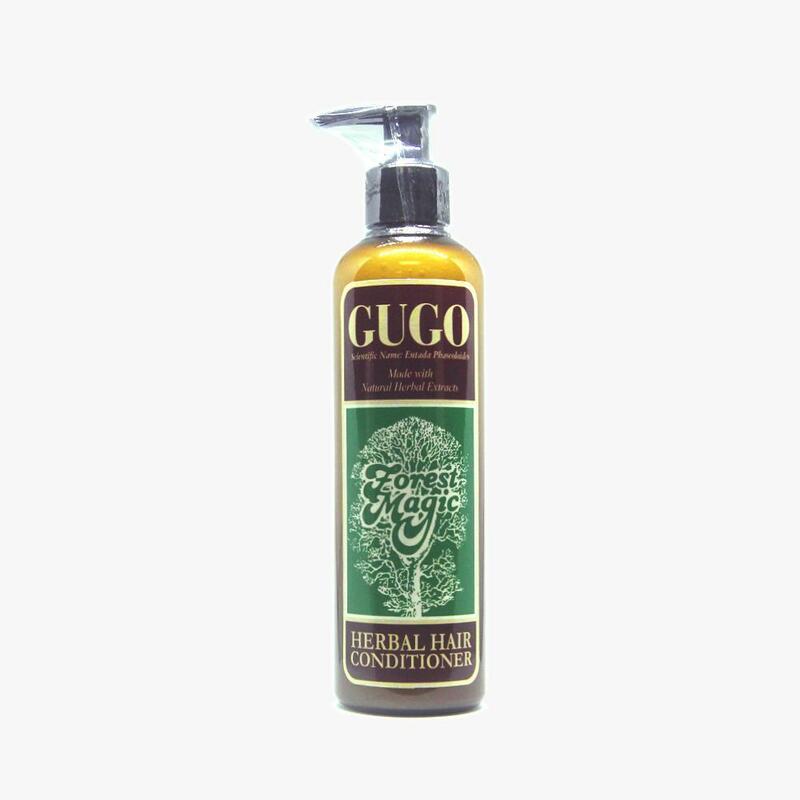 Forest Magic is a local brand that uses gugo, an indigenous hair tonic, and it’s great for textured hair like mine. I just started using it and already my hair’s a bit less frizzy and my curls have become a lot more defined. Yay for decolonizing hair! My lips, being very sensitive to the weather, dries up and cracks every hot season. This is why for the past months, I’ve been making sure that my lips are regularly protected and hydrated. This lip scrub has natural ingredients like beeswax and honey crystals. Aside from working so well, it’s also light, compact, and easy to apply, which is great for people like me who are always on the go. It’s impossible to hoard a lot of Lush’s fresh face masks abroad because of its short shelf life. So when Lush brought them to the Philippines, I was ecstatic. 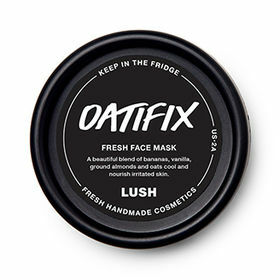 I love ending my day with Lush’s Oatifix Fresh Face Mask. 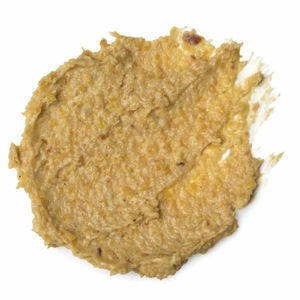 It’s made of oatmeal and bananas, to name a few, made to moisturize dry and sensitive skin like mine. It’s a bit grainy on the side but it’s exactly the reason why it makes a great exfoliant, too. I tend to go overboard when I go to the beach (I enjoy the sun so much I forget to reapply my sunscreen) so more often than not, I get minor sun burns. 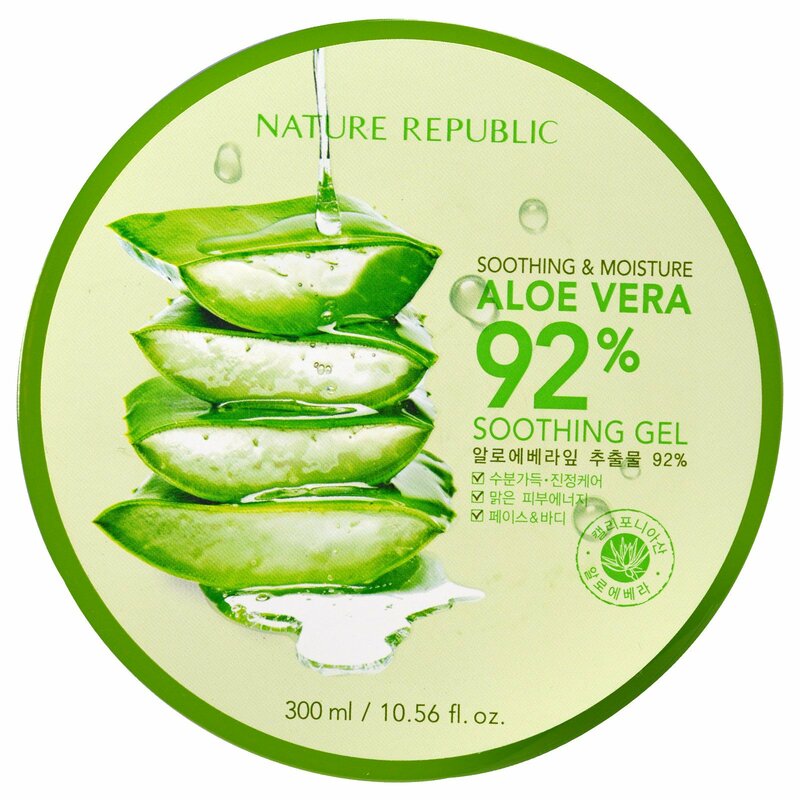 Aloe vera helps soothe my skin and speed up the healing process—plus it’s a great face moisturizer for when my usual runs out! 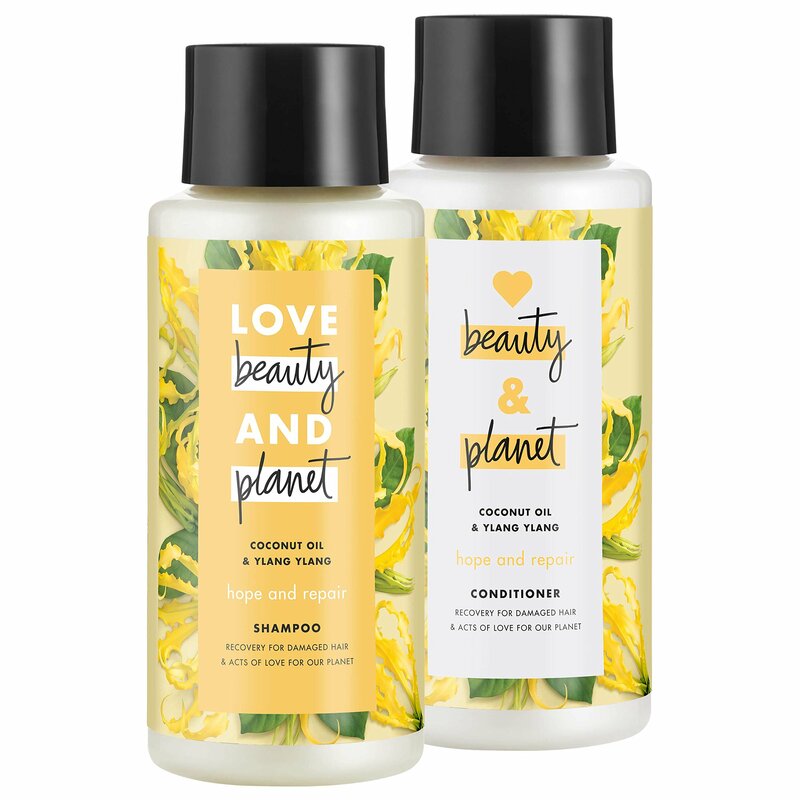 Recently I just shifted to using Love Beauty & Planet’s new coconut oil and ylang ylang shampoo and conditioner. The coconut oil that they use for this variant comes from Philippine coconuts. I love how throughout the day I could still smell it—it really makes me feel like it’s summer. But that aside, it’s great that the formulation for their conditioner is fast-rinsing—meaning I can save water while showering and still get soft, easy to brush hair (because I tend to get lazy about styling my hair—except my bangs).